Are you looking to light up the neighborhood? Create a sparkling light display each night during the holiday season and be the talk of the town. All month long, GNH Lumber is offering 25% OFF on all holiday lighting and décor, including sale prices on outdoor timers, extension cords, and more, to help you celebrate the season your way! 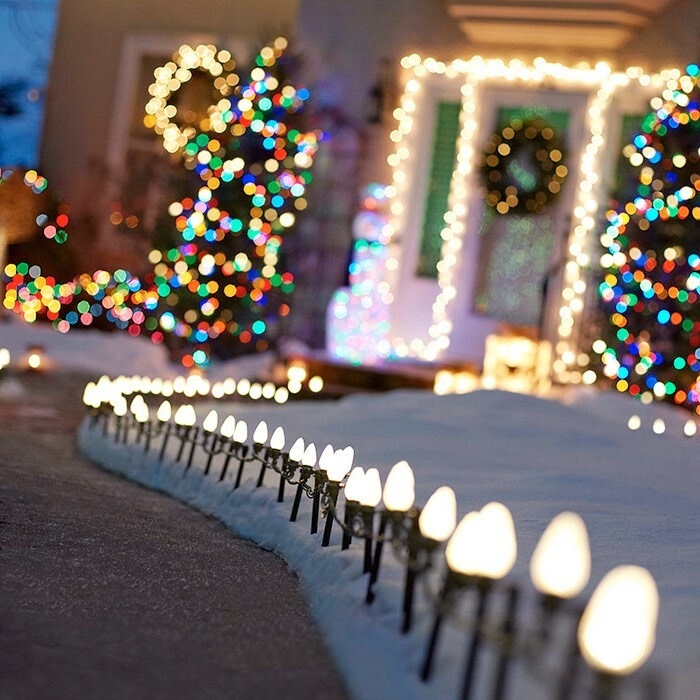 Since holidays often attract more guests to the home than other times of the year, be sure to keep walkways brightly lit. An easy way to do this is to take advantage of any smaller trees or shrubs along or around the walkway and outfit them with just a few strands of lights. Although they may be too small to properly read from the street, it will help guests make their way up to the house safely. We used to say things like, “Christmas isn’t about the presents,” but let’s be honest. Presents are important. 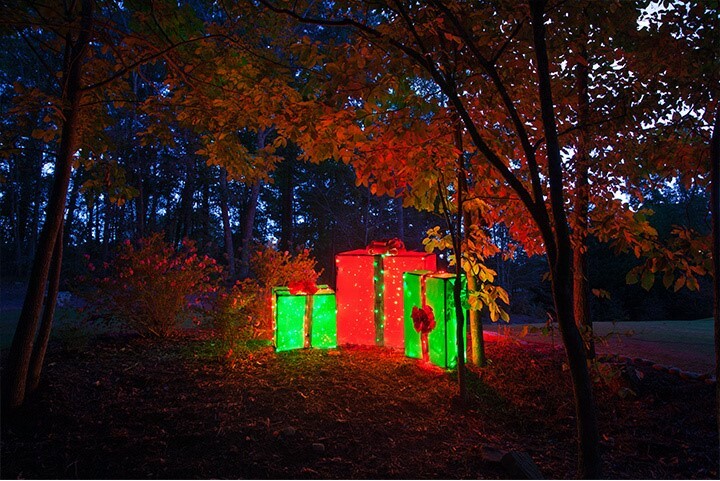 And they don’t have to be confined to your Christmas tree: with these outdoor lighted Christmas presents, you can bring the fun outside, too. 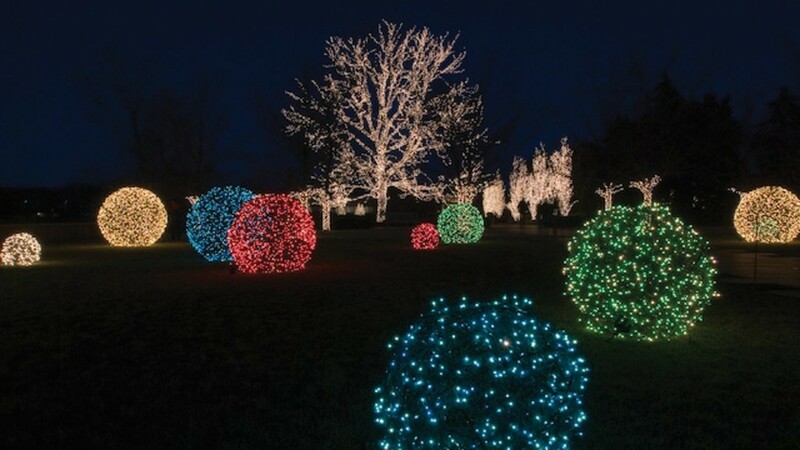 Christmas light balls are becoming more and more common during the holiday season. They’re often found in botanical gardens and in holiday light shows. 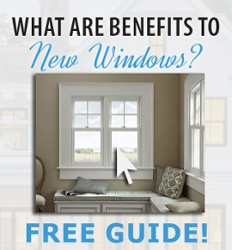 If you’re not sure how to go about creating them, read this guide. Rather than focusing on inflatables and decorative accessories, you can emphasize the power of pure lighting. Cover your roof with an entire layer of colored lights. The concept may be simple, but the look is extravagant and unbelievably vibrant. Extend the season for garden edgers by stringing them with lights to accentuate their curves and then lining a walkway for a welcoming look. 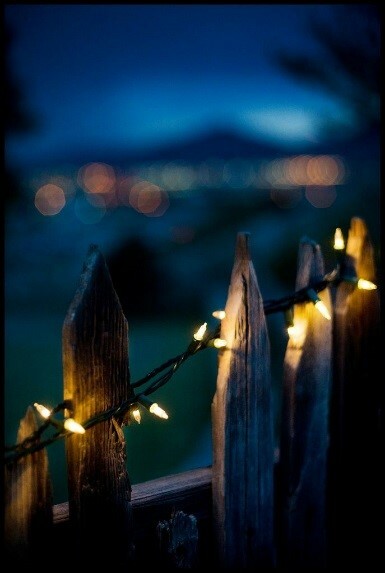 Stringing lights around old garden fences are a way to create rustic holiday appeal. With a little effort, you can give your home extra holiday sparkle with an evergreen garland dotted with red “berries” made of Christmas lights. 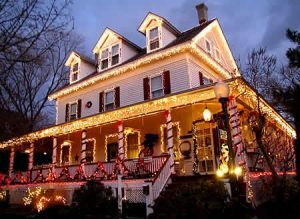 If your home has a nice front deck or even an abundance of handrails around the stairs, then decorate them with Christmas lights! It will help your visitors see when entering and leaving your house and it also adds a cheery feel to the air! 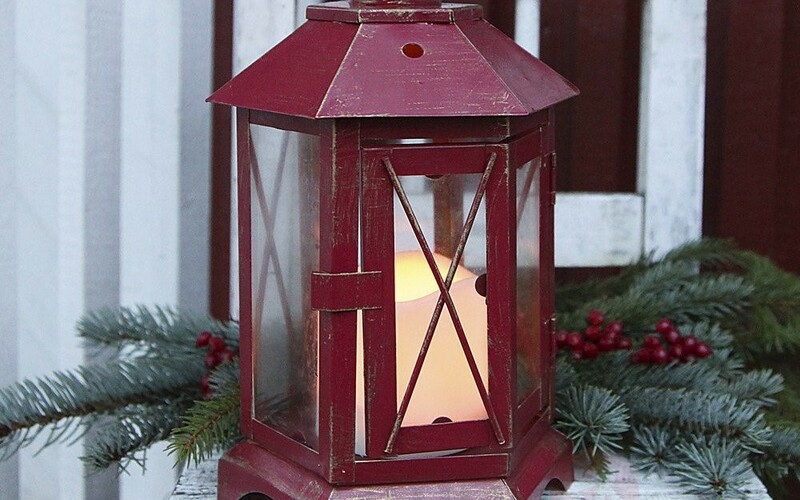 Put a few holiday lanterns before the front door to easily create a festive atmosphere. A smart idea is to use battery-powered LED candles instead of regular ones – they will not go out because of wind or snow and are not fire hazardous. To add visual interest to your front yard, consider adding lights in the form of different decorations such as reindeer, polar bears, or even a moose to create your own North Pole. These beautiful outdoor decorations are decked out for the holidays with sparkling lights. If you’re lazy, star shower offers you an easy way to participate in the holiday fun. 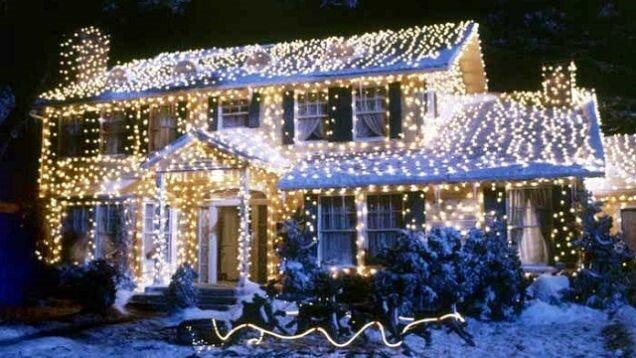 Putting up Christmas lights the old-fashioned way is a lot of work and might be a thing of the past. 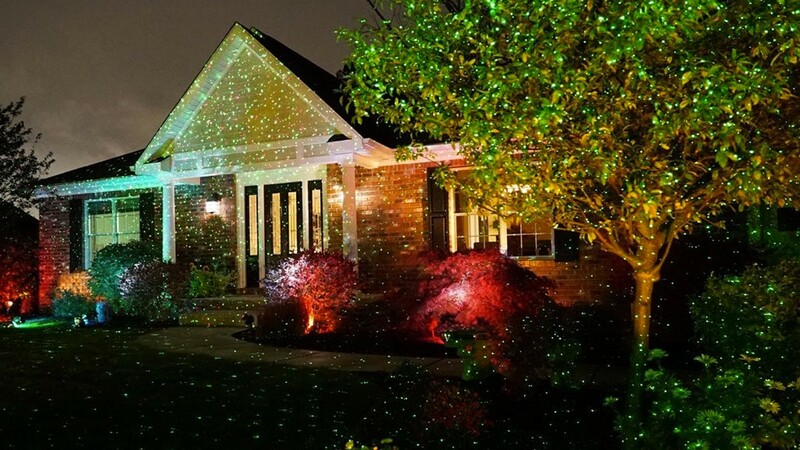 With the star shower system, light beams are projected directly onto your house: all you must do is set it, and forget it. When it comes time to put away the “lights,” it’ll be as easy as unplugging it. 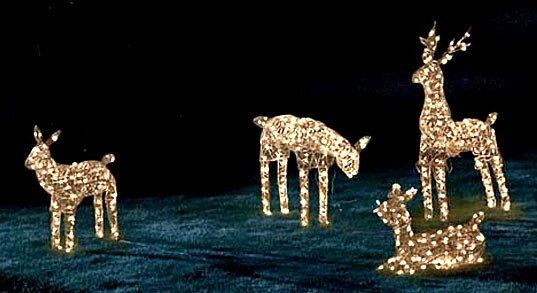 Sources: “Outdoor Christmas Yard Decorating Ideas”, christmaslightsetc.com.